A couple experienced holiday hell after their flight home was for almost 28 hours. 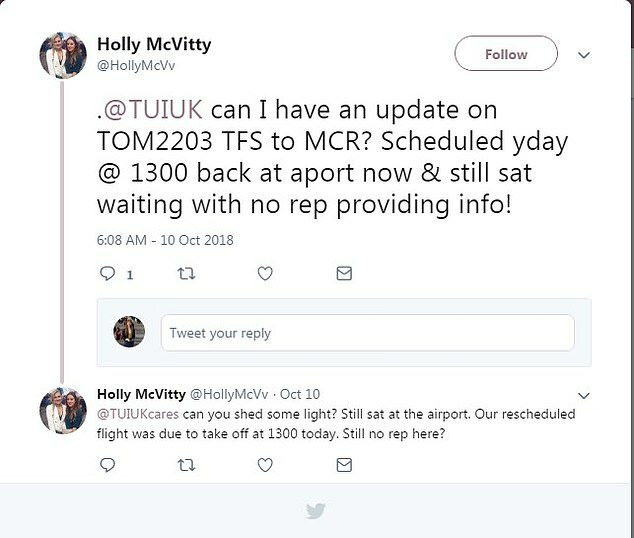 David and Christine Page, of Victoria Dock, Hull, were due to fly back to England from Tenerife South at 1pm on Tuesday, but their TUI plane did not take off from the runway until 4.55pm on Wednesday. The huge delay resulted in engineers being flown there from Birmingham to fix the problem. 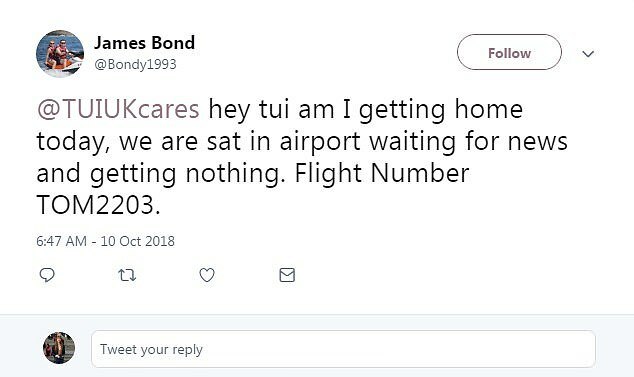 After landing, the couple were told how to file for compensation from their holiday insurance and not TUI. Mr Page, a former senior aircraft inspector for BAE Systems, said: ‘We were kept on the runway for three hours while they got an engineer out, because there was something wrong with the flaps on the plane. ‘Eventually I went to speak to a steward saying I wanted to leave the plane because they should have had two engineers inspecting it to comply with safety standards. The couple had enjoyed two weeks in Las Americas at an all-inclusive resort organised by TUI, having had previously ‘fantastic’ experiences flying with TUI to destinations such as Cos, Thailand and Dubai. However, the flight and holiday operator has recently fallen out of their favour due to huge delays they were put through. 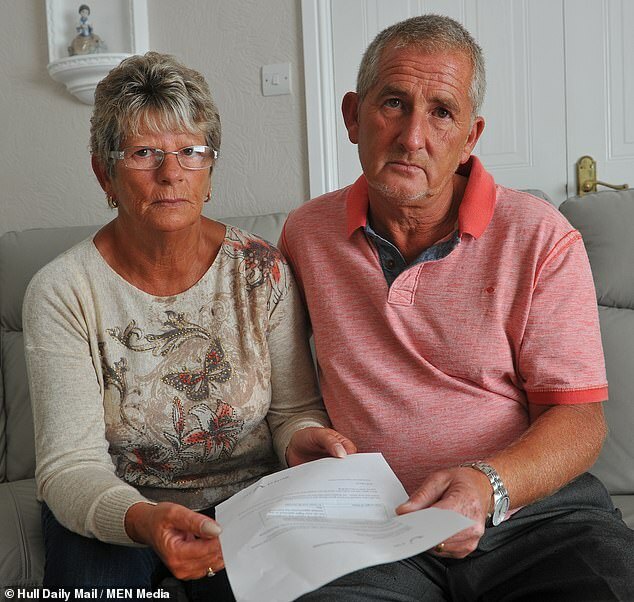 Although they were put up in a hotel, the couple said they had no help from TUI representatives and were forced to help an elderly couple with their luggage. ‘We ended up at a five-star hotel in Santa Cruz, and we thought it was brilliant, but there was an elderly couple in their late 70s on the bus with us who needed help’, said Mr Page, 56. 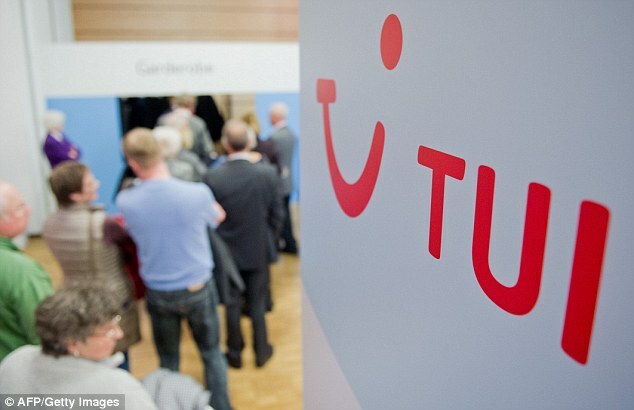 ‘One of them had recently undergone knee surgery and there was no help or assistance for them from anyone at TUI or the hotel, so my wife and I stayed behind to help them and carry our own bags. Mr and Mrs Page were given free food and drink at the five-star hotel, which they said was ‘fantastic’, before moving on to their next hotel. Mr Page added: ‘We had to help this couple again because we had our luggage and the road to the hotel was very hilly, and bearing in mind I’m 56 and my wife is 60 it wasn’t easy carrying extra bags. The holiday makers arrived at security at 12.15pm, and rushed through departures to find their flight had been rescheduled to 2pm. The couple claim they were told no food or drink would be provided on board the flight, and they were given monetary cards to the value of 12 Euros to use in the airport. ‘When we went to use the cards in the shop’, said Mr Page, ‘we were told we had to activate them on our phones. ‘We have a Nokia 3310, not one of these internet phones. Luckily we had some Euros left over. ‘But then the flight kept getting rescheduled and the gate kept changing. ‘We have been visiting Tenerife for 32 years and we’ve never seen anything like it,’ said Mr Page. 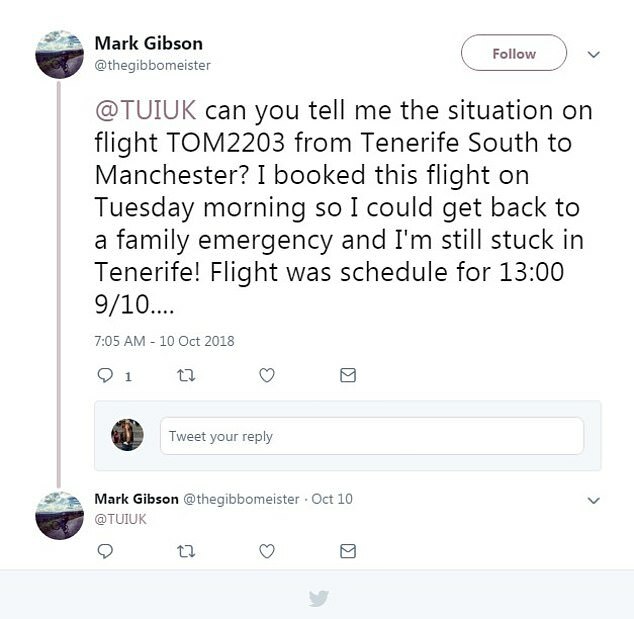 A spokesman for TUI said: ‘We would like to apologise for any inconvenience to customers on the delayed flight TOM2203 from Tenerife to Manchester. The delay was due to a technical issue and we provided all customers with overnight accommodation and meals at the hotel. 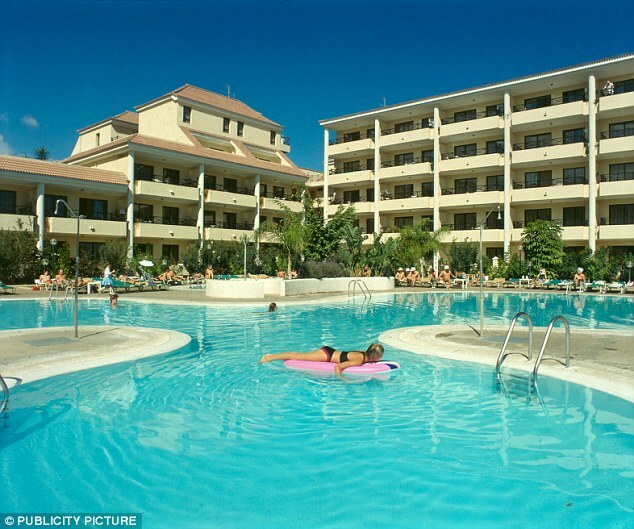 ‘Unfortunately, due to availability a number of customers had to move to a different hotel. We had reps assisting customers throughout, with a porter helping customers with their luggage.